Bitcoin brings for all users wide range of opportunities and investing on it is worth. Bitcoin is a digital currency which is been around all kind of financial news; it is tough to find any individual unaware of this term. This digital currency is making news because of its meteoric rise as the most popular cryptocurrency. In this age of technology, switching to this new concept is worth, and it will help you in all possible ways. Bitcoin use is increasing with time, and it is creating a buzz all around. 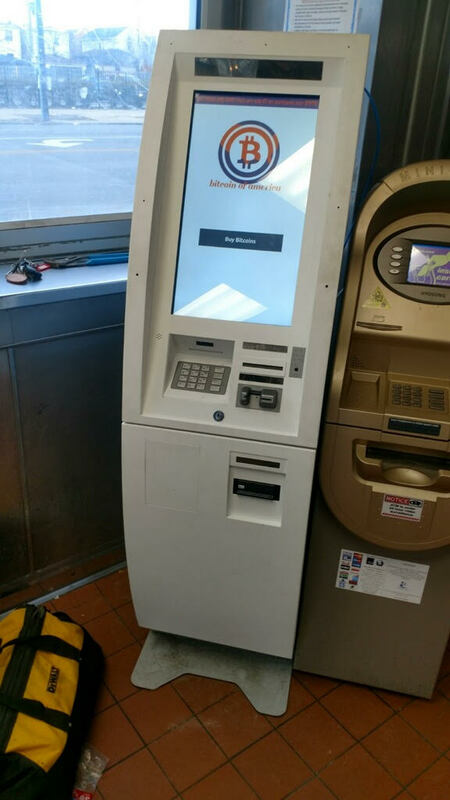 Bitcoin of America is a popular name in this business having BTM machines installed in many places. 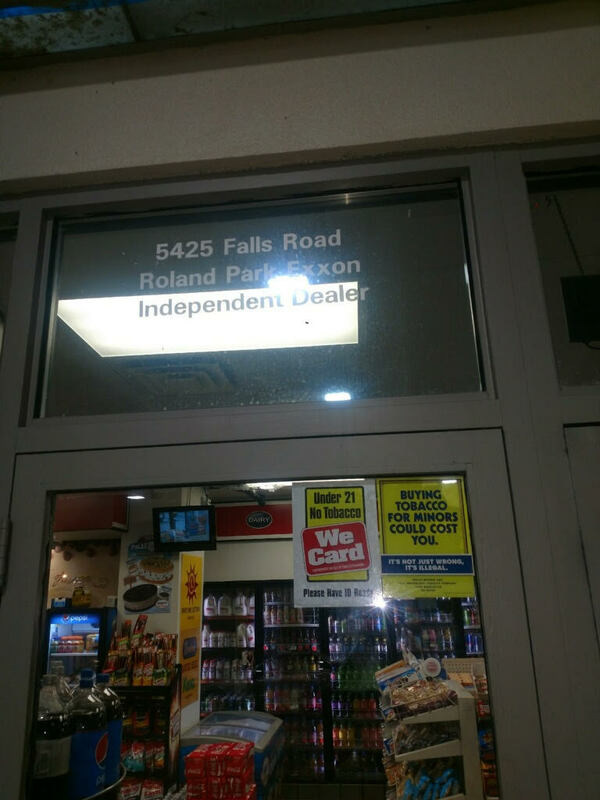 Baltimore Bitcoin in Roland Park Exxon Baltimore MD is one popular location, and many individuals are visiting the store for buying of digital currencies. 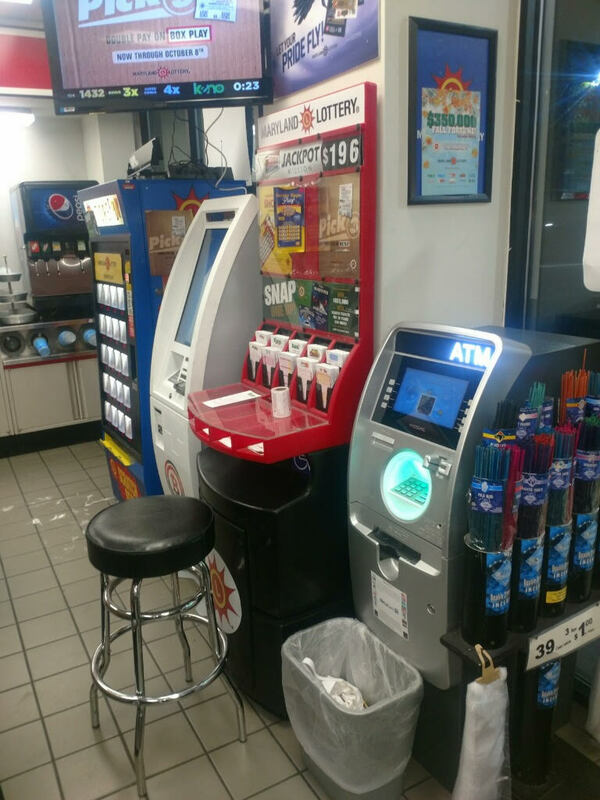 In the past few years we have added few BTM machines to our network, and in days to come, you can expect more machines are adding up. This will help digital currency users to avail services at ease. Bitcoin of America is popular in the market, and we are offering services at low transaction fees. Avail our services, and you will realize the ease of using Bitcoin of America BTM machines. 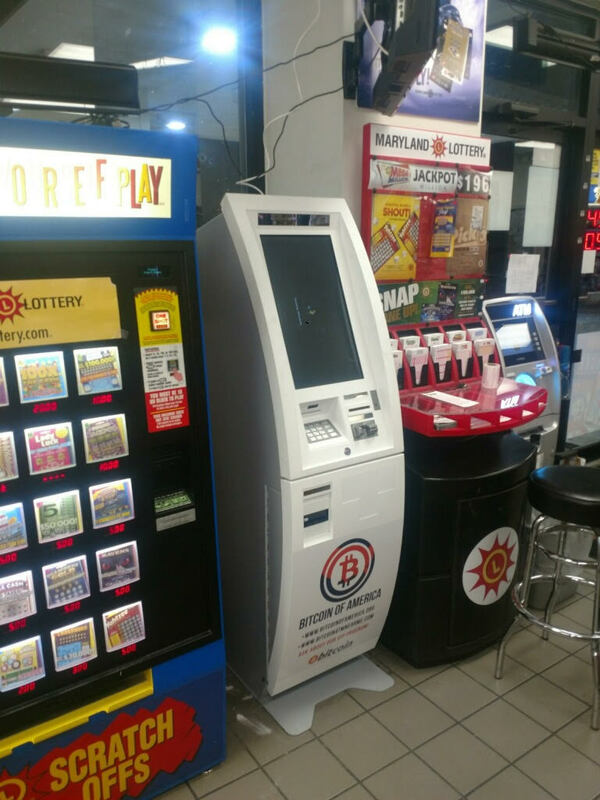 In the past few years, the craze for Bitcoin seems to increase considerably and to match the demand Bitcoin of America shortlisted few locations for kiosk installation. 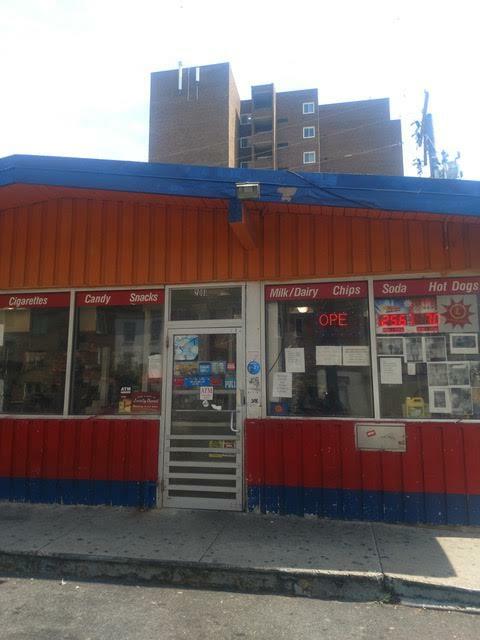 Baltimore Bitcoin in Roland Park Exxon Baltimore MD is one strategically selected location which is popular and helps in serving a good number of digital currency users. Investing on Bitcoin is worthy and its graph over the years will prove it. Bitcoin is online money which can be exchanged using any other traditional currencies. Compared to other currencies the price of Bitcoin fluctuates. 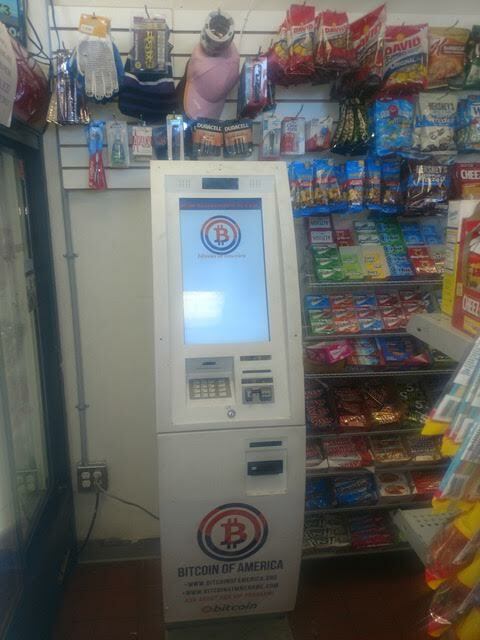 Baltimore Bitcoin in Roland Park Exxon Baltimore MD is situated at 5425 Falls Rd, and for your ease, the kiosk is available 24 hours. 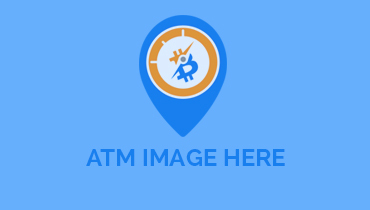 Locate the Bitcoin ATM and use it for buying of digital currencies using any currency of choice. 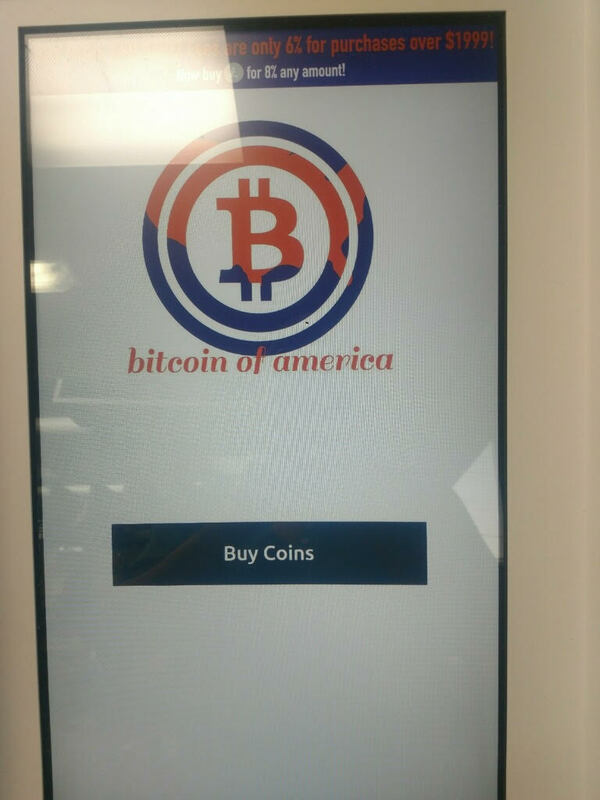 Not many BTM booths are open 24 hours, but this Bitcoin of America kiosk is available around the clock. Experience fast and secure way of buying Bitcoins from our BTM kiosks anytime, all at a low transaction fee.